Without the contribution of our sponsors, partners and supporters, Rhapsody in School would not exist. 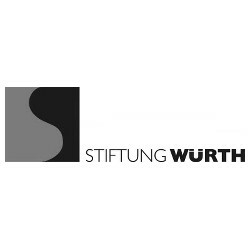 Allianz Kulturstiftung, Berlin | Stiftung Würth, Künzelsau | Heinz-Peter und Annelotte Koch Stiftung, Bremen | Imhoff Stiftung, Köln | Dr. Josef und Brigitte Pauli-Stiftung, Essen | Fa. 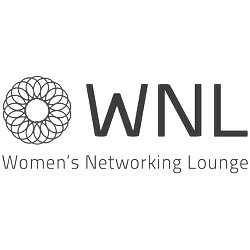 Optima, Köln | G. Henle Verlag, München | Kronenhof, Norheim | Schoke Flügel & Pianos, Köln | Stiftung Kinderträume - eine Stiftung der ETL-Gruppe – initiiert von Women’s Networking Lounge WNL e.V. We also want to sincerely thank our private sponsors for their donations. These contributions play a major part in Rhapsody in School success story. With Rhapsody in School and all the musicians involved, we pursue the goal of consolidating art and culture as a value in social life through personal encounters. We reach this goal by organizing 200 artist school visits per year nationwide. We also organize special events, student workshops and supply tickets for students for concert visits. In order for Rhapsody in School to be continued and developed further, both structurally and organizationally, we need and wish for a nationwide circle of sponsor- and partnership. Become a personal member or join our company partnership to Rhapsody in School e.V. and support the volunteer work of the artists. With your donation, you will enable lively encounters between young people and top classical musicians. Personal invitation to Rhapsody Privat Special events featuring musical insights and personal encounters with Rhapsody in School artists. We personally invite you to a Rhapsody in School-Session. dass Schüler eine oft verborgene Neugierde und Emotionalität für klassische Musik erleben können. Die Künstler erfahren, wie ihre Leidenschaft Funken schlägt. 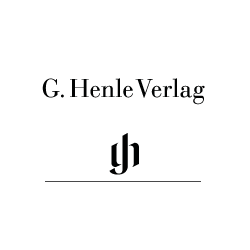 Der Kontakt mit dem jungen Publikum ist unmittelbar und ungefiltert. The "Rhapsody in School" initiative - founded by classical musicians in 2005 - was awarded the ECHO Klassik Prize in 2014 for its commitment to promote and development talent and self-determination of the young generation.